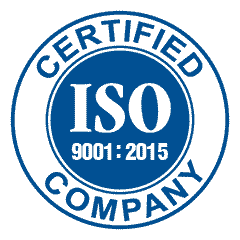 Nielsen Hardware has been awarded ISO 9001:2015 certification from SAI Global Certification Systems. SAI is an accredited registrar that issues quality, environmental, health & safety, and security management system registration certificates based on internationally recognized standards. Nielsen Hardware is registered with the Office Pursuant to the Arms Export Control Act (AECA) and the International Traffic in Arms Regulations (ITAR Part 122). 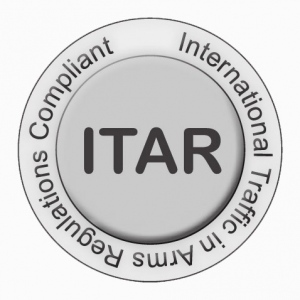 International Traffic in Arms Regulations (ITAR) is a set of United States government regulations that control the export and import of defense-related articles and services on the United States Munitions List. These regulations implement the provisions of the Arms Export Control Act, and are described in Title 22 (Foreign Relations), Chapter I (Department of State), Subchapter M of the Code of Federal Regulations. 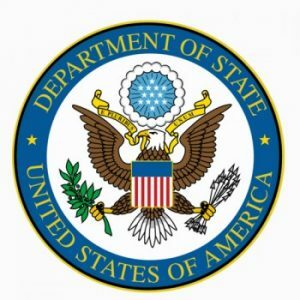 The Department of State interprets and enforces ITAR. Its goal is to advance national strategic objectives and U.S. foreign policy via the trade controls. MIL-STD-810, Environmental Engineering Considerations and Laboratory Tests is a United States Military Standard that emphasizes tailoring an equipment’s environmental design and test limits to the conditions that it will experience throughout its service life, and establishing chamber test methods that replicate the effects of environments on the equipment rather than imitating the environments themselves. The ASTM (American Society for Testing and Materials) is an organization comprised of thousands of skilled volunteers including doctors, engineers and physicists. 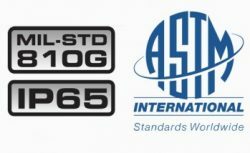 It is the job of the ASTM to set standards for many types of safety equipment. The RoHS directive aims to restrict certain dangerous substances commonly used in electronic and electronic equipment. Any RoHS compliant component must have 100 ppm or less of mercury and the mercury must not have been intentionally added to the component. 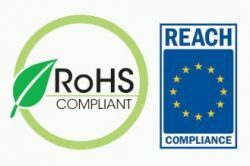 REACH is a regulation of the European Union, adopted to improve the protection of human health and the environment from the risks that can be posed by chemicals while enhancing the competitiveness of the EU chemicals industry. It also promotes alternative methods for the hazard assessment of substances in order to reduce the number of tests on animals. Nielsen Hardware is proud to announce that it has obtained its HUBZone certification from the Small Business Administration. The purpose of this certification is to support underserved economic areas by hiring and operating within those areas. Nielsen Hardware is fully aware of U.S. Congress HR 4173, specifically with regard to section 1502-Conflict Minerals. We continue to monitor the ongoing SEC developments and are committed to helping our customers comply with all reporting requirements, where applicable.